I have been thinking a lot about polish lately. How it’s often better to have a simple app that’s really polished than a more complex app that feels clunky. My son is part of the 10% of the population that is left-handed. He’s also part of the 8% of male population that’s color blind. 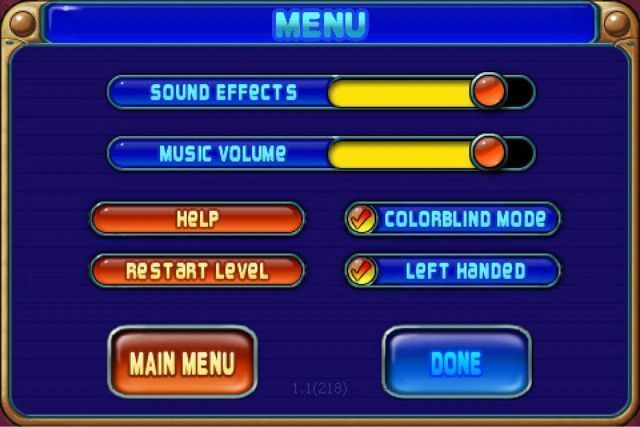 Imagine how he felt when he saw that the iPhone port of Peggle specifically supports color-blind lefties?